When we hurt, God's heart is full of compassion towards us. In 2 Corinthians 1:3-4, He is called the Father of compassion and the God of all comfort. 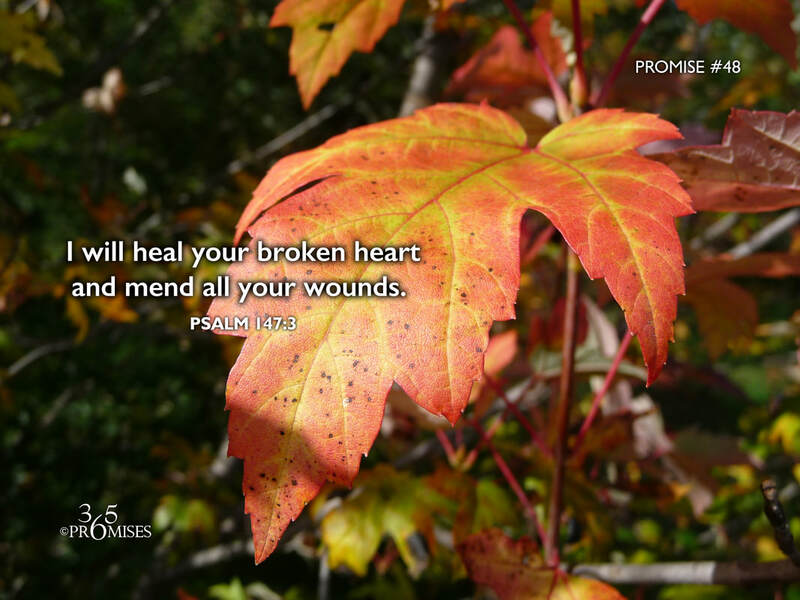 When we are wounded, His desire is to bring healing to us. If you are struggling today with a broken heart, be comforted in knowing that your Heavenly Father understands everything that you are going through and wants to heal your broken heart. When Jesus was moved with compassion, He healed the sick. When our Father is moved with compassion, He heals us too. My prayer today is that we would all know that we are not alone in our struggles, for our heavenly Father loves us with all His heart and His compassion will bring healing to every wounded area in our soul.